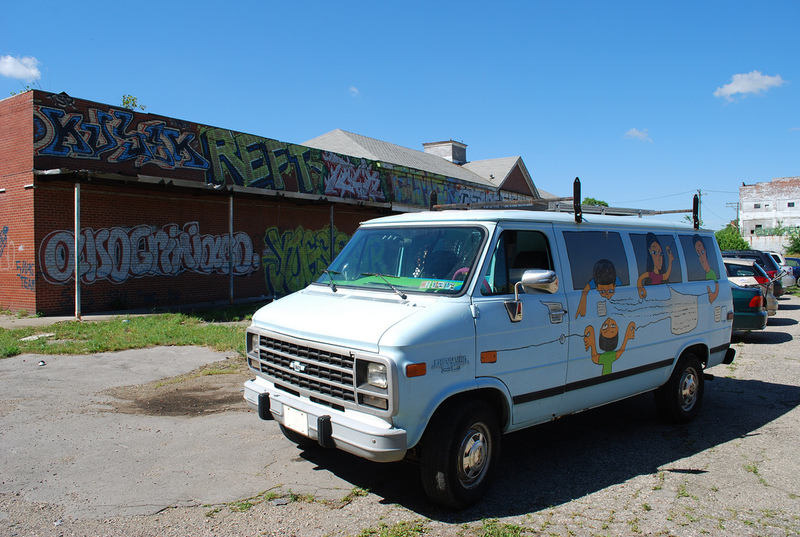 Categories: Artistic Expression,Follow the Van! Participants from SEAMAAC‘s Summer Hip Hop Heritage program worked together to capture different aspects of the program. This workshop was offered in partnership with Scribe Video Center‘s Street Movies Program. Video created by Jay Ostia during a workshop with Community Arts students at Tyler, as a contribution to the Reciprocity show at the Painted Bride April 6-June 6 2012. This video was produced by Jennifer, Aleya and Shermar during an hour long after school workshop at the West Oak Lane Library. This video was created and performed by Arianna, Kristie and Fantasia as part of the hour-long after school program at the Oak Lane library. Video by Ali- featuring the rhyme: “Troubled Youth” Made in collaboration with ArtWorks and OUTSpoken- a project of Mural Arts. Read more about the workshop here! “I’m the duelest of the North East.” This video was produced by Ahkir Barrett during a 4-week workshop at the Central Library in Philadelphia, as part of the ongoing Teen program. Read more about the workshop here! This video was created by Luna during a summer workshop with Centro Pedro Claver. This video was created by Gary Browne during a workshop at the Myers Rec Center in partnership with The Temple Youth Voices Project. Read more about the workshop here!